Salem Structures carries many beautiful property enhancement upgrades. 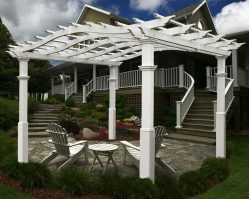 You can choose from Pergolas, Gazebos, Pool Houses, Tiki Bars, or some other custom design you have in mind? 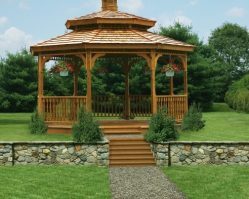 Choose from cedar wood or vinyl and trim in most colors. 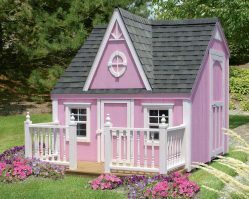 Like all other structures we sell, you can pick out every detail for your new entertainment area, or choose from our pre-built entertainment structures to speed up the completion of your home improvement project. Whatever you can dream up, we can make a reality for you. Design a complete entertainment package, or fix up your backyard as a play area for the kids. Whatever you have in mind, we have a solution you’re really going to like!